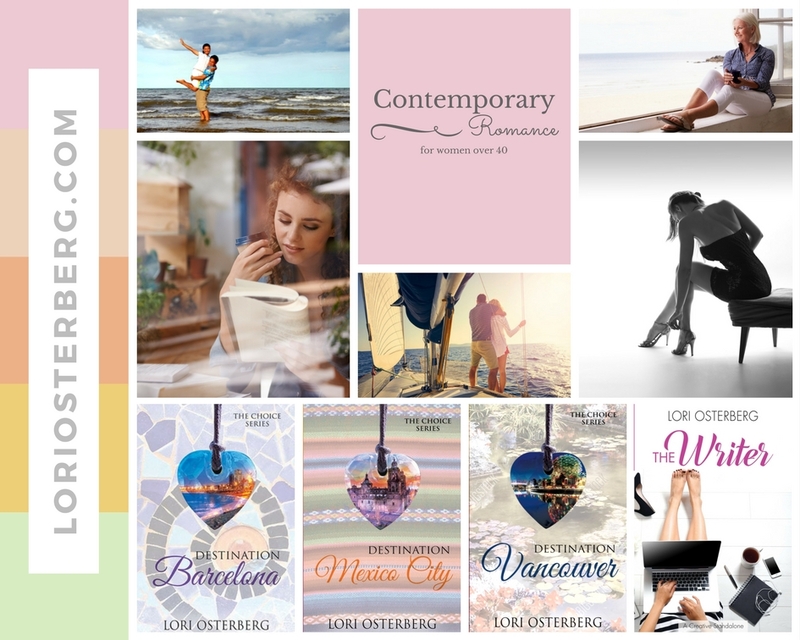 What do modern romance novels offer? You know the drill. Jane was twenty-two, fresh out of college and looking for love. Mary had a hard time finding the love of her life. She had the career, but approaching her thirtieth birthday made her realize how much she was missing. She wanted a family. And she wanted Tom. But as I was getting ready to send my daughter off to college, facing the empty nest years of my life, I started realizing something was missing. I love reading about Jane struggling to find the love of her life to make babies with. I love reading about strong and independent Mary who has a job she loves, yet realizes she wants to share that world with a lover and a friend. And of course make babies too. But what about us 40, 50, and 60 somethings that have “been there, done that” and still want romance too? What about facing an empty nest? What about bouncing back from divorce? What about recovering from the death of a spouse? And finding love again in the middle years of our lives? When you get into fiction writers, a lot of authors will tell you they write what they want to read. So that’s what I did. I set out to create the books I wanted to read. Books filled with everything that happens in midlife: career changes, family dynamics, questioning “what’s next”, and trying to do it all while finding someone to do it with at the same time. I created The Choice Series. What would you do if you were given the chance to drop everything and head out to a dream destination with only one catch: you had to leave within the hour? Would you do it? Destination Roulette gives women the opportunity to do just that as they make their way through busy airports. 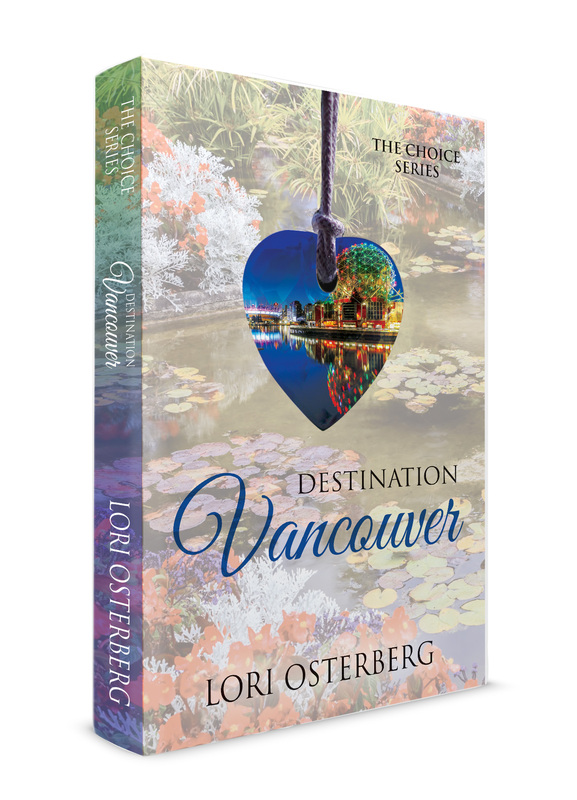 You can read about Anne and MJ in Destination Vancouver. Destination Roulette was Anne’s idea. After building the business of her dreams, she envisions putting Destination Roulette into major airports as a way of giving people a chance to dream. MJ calls her on her own game and offers her a trip that has the potential to change her life forever. 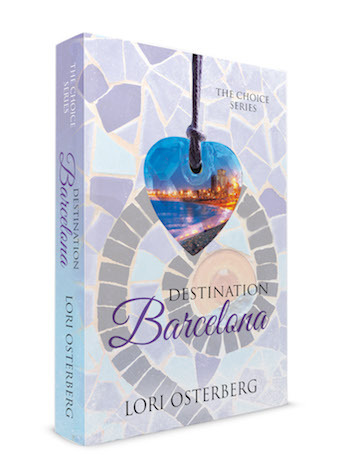 You can read about Casey and Jordi in Destination Barcelona. When Casey says yes to Destination Roulette in the LA airport after dropping her only daughter off at college, will Barcelona give her the direction she’s been in search of since her divorce? You can read about Jenna and Justin in Destination Mexico City. Just because you’re married doesn’t mean you don’t have to work at love. With two highly demanding careers, Jenna and Justin are drifting. Will Destination Roulette be a new beginning? Or the end? Once I started writing, I had more stories to tell. So I started The Creative Standalone series. Each book is about a woman building a creative business in midlife, her journey as a new business woman, and how she finds new love in the process. 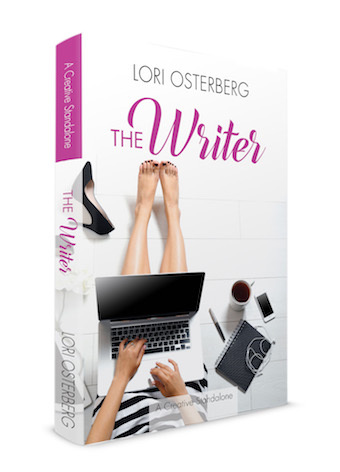 The Writer is the first in the series, following the lives of Kelly and Aiden. Kelly began writing romance novels after a career change found her and her husband moving to Portland. 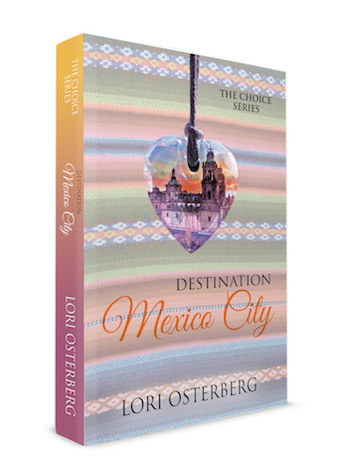 When he is killed in a car accident, she excels at writing and gives up hope for romance. Will a friend give her the nudge she needs? Next? I’m in editing stages of number two in The Creative series. Stay tuned … I’ll be releasing more soon.